Although Kennedys Accountants service businesses throughout Victoria Kennedys Accountants is based in the Macedon Ranges. 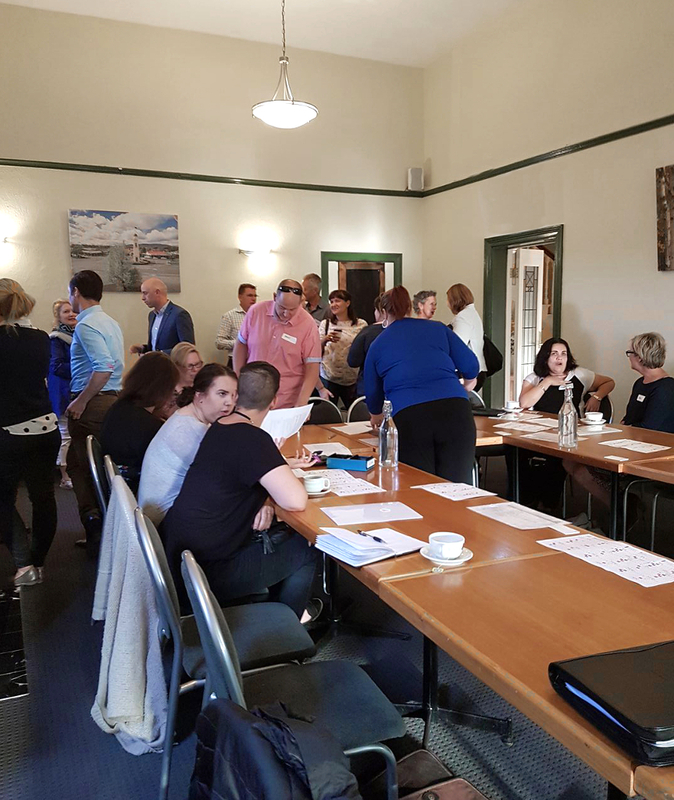 With this in mind Dean thought a great way to assist his local clients and other businesses in the Macedon Ranges would be to establish an active business network. 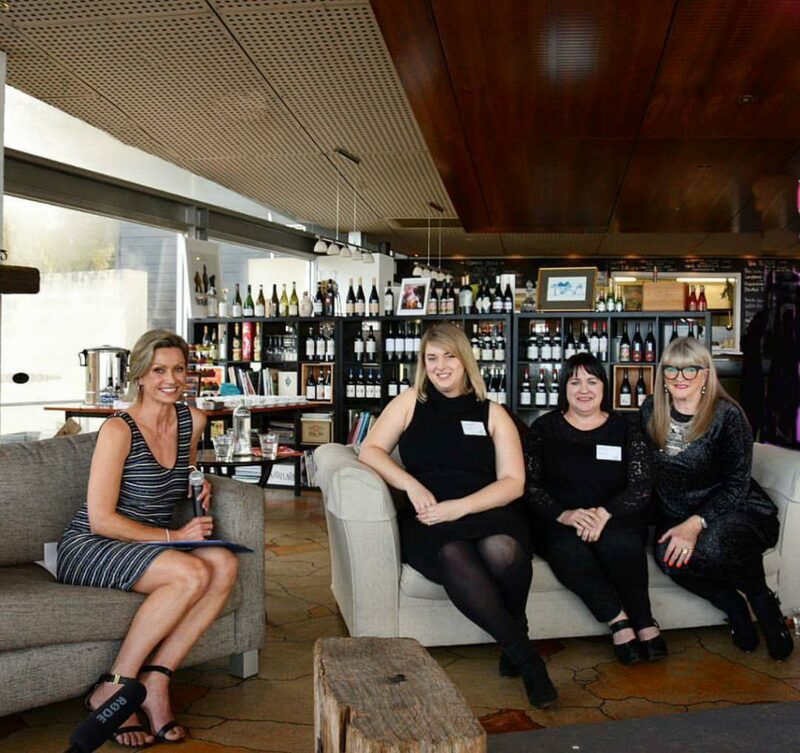 So together with a local client Leigh Tomkinson of Macedon Essential Business Services Dean founded “Macedon Ranges Business Networking Group” MRBNG. As the group has grown and developed, this has evolved to become a business improvement group through the sharing of ideas and developing relationships with fellow businesses. The group is based on the old word of mouth referral principles but with a structured agenda, regular fortnightly meetings and a few other requirements of the businesses who attend business referrals just happen. It’s all about building and maintaining Business Relationships and Creating New Business for all members. We hope to inspire, motivate and assist with businesses and individual challenges. Lots of fun, education and motivating too. Dean established the group as a not for profit group just like a football or netball club so as to keep membership fees to a minimum. You might be surprised by how rewarding it can be to attend regular meetings, share ideas, insights, tips, contacts and experiences.